An ambitious new exhibition will showcase the splendor and power of the lost kingdoms and commercial centers of Africa, using centuries-old artifacts from sites around the Sahara Desert and artwork from West and North Africa, Europe, and the Middle East that reveal the reach of Saharan networks, in a first-of-its-kind show. The Block Museum of Art’s “Caravans of Gold, Fragments in Time: Art, Culture and Exchange Across Medieval Saharan Africa” is the first major exhibition to highlight West Africa’s global reach in the medieval period of the 8th to 16th centuries by looking directly at its material remains through loans from Mali, Morocco, and Nigeria. 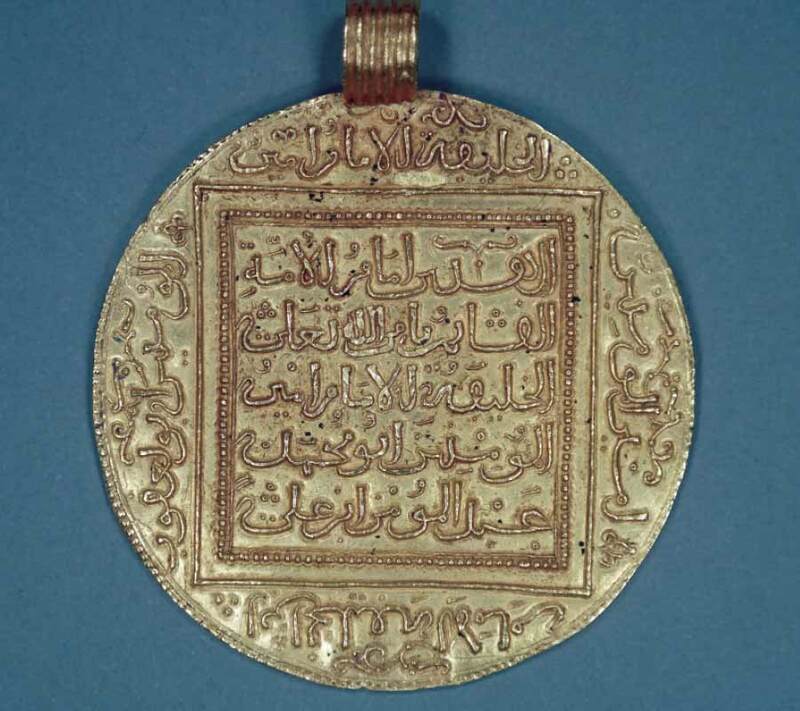 By exploring the global impact of Saharan trade routes on a medieval economy fueled by gold, the exhibition upends historical misconceptions and demonstrates Africa’s influence on medieval Europe, North Africa, the Middle East, and beyond. “Caravans of Gold” will debut at the Block Museum January 26 through July 21, 2019, before traveling to the Aga Khan Museum in Toronto (fall 2019) and the Smithsonian’s National Museum of African Art in Washington, D.C. (spring 2020). Between a royal wedding and just recently, announcement of a royal baby for Harry and Northwestern University alumna Meghan, 2018 has been a fun year to be an anglophile. So naturally we were thrilled to hear that a new Rizzoli coffee table book about Buckingham Palace would be coming out in October. 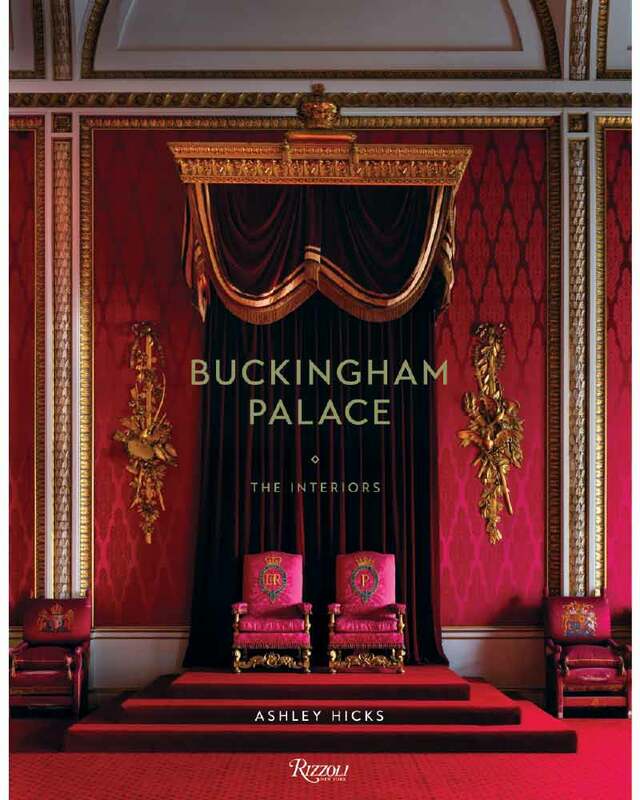 In Buckingham Palace: The Interiors, British author, interior designer, and artist Ashley Hicks presents his photographs and description of Buckingham Palace—home of Britain’s royal family since 1837. An important representation of Regency, Victorian, and Edwardian styles, the Palace is the work of such noted architects as John Nash and Sir Aston Webb. Starting at the Grand Staircase, Hicks leads us through the State Rooms, the Ballroom; and the Throne Room, used by Queen Victoria for spectacular costume balls in the 1840s. 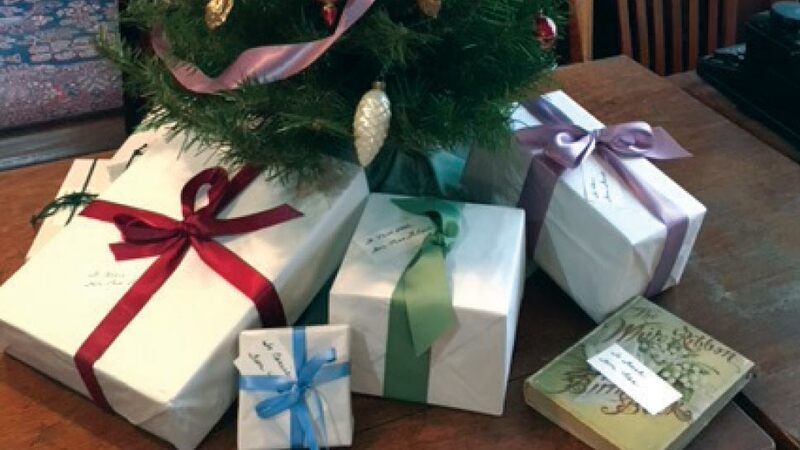 This intimate tour through Buckingham Palace will surely appeal to devotees of English architecture, decoration, and the fine arts (and fits perfectly under any tree). Purchase at your favorite Evanston bookstore, amazon.com, or at rizzoliusa.com.